Diamonds certainly come in a variety of sizes, colors, and shapes. All diamonds possess intricate combinations of characteristics that make them unique, and these characteristics also help determine a diamond’s value. Therefore, you must know what characteristics to look for in order to choose the best diamond. The best way to start is by learning about the 4Cs of diamond quality. The American Gem Society (AGS) notes, “After all, diamonds are expensive. 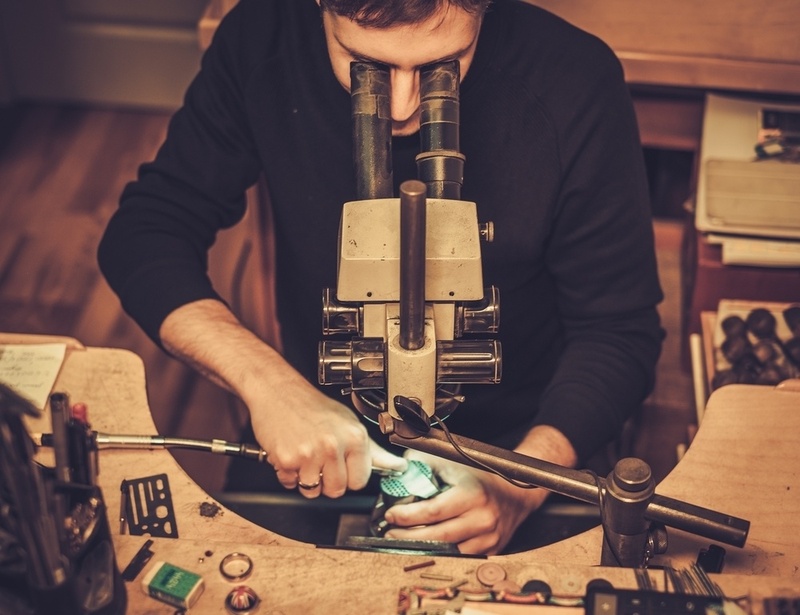 You want assurance that the quality you’ve paid for is the quality you are getting.” Expert jewelers and appraisers possess the knowledge and experience needed to assess the quality of a diamond. 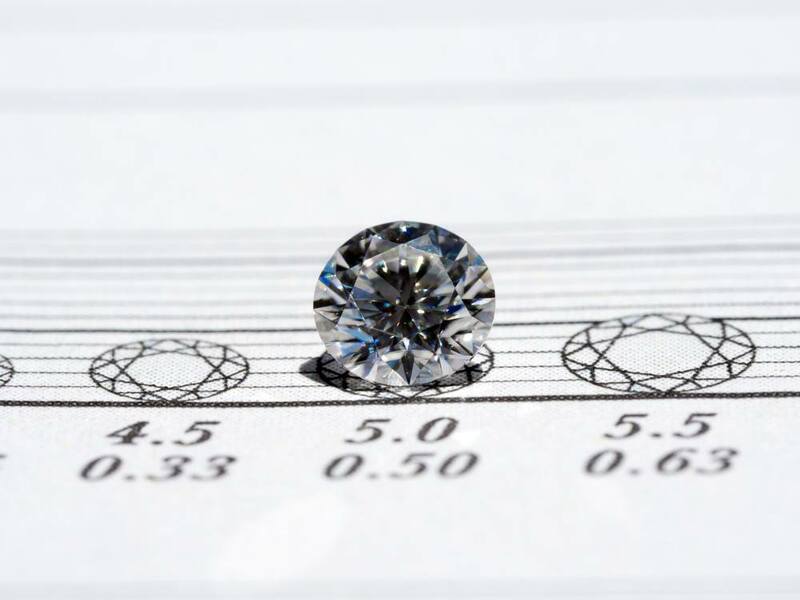 Jewelers and expert graders can evaluate your diamond using a systematic rating system for specific characteristics. However, knowing a bit about diamonds prior to purchase is valuable to consumers. The good news is that you can use the same grading system professional jewelers and gem experts use. These are known as the 4Cs. When all these elements are combined, they paint a perfect picture of the quality of your diamond. All of the 4Cs are important, and when it comes to the diamond quality, all should be considered. In addition, the official certification your diamond holds is just as important. Let’s take a closer look at five ways to check the quality of your diamond the way the experts do. Carat weight is certainly the most objective of all the 4Cs. A calibrated digital scale measures a diamond’s carat weight. Since larger diamonds are typically worth more than smaller ones, the carat weight is often associated with the quality and value of a diamond. You may be familiar with fractional carat weight delineations for diamonds, such as one-quarter, one-half, one, etc., but carat weight is actually best represented using decimals. A diamond marked one carat in the store may actually have a carat weight of 0.89, a rounding practice commonly used in retail stores to make the value of a piece seem higher. But a 0.89 carat diamond should be significantly less expensive than a true one carat stone, all other factors being equal. It is also essential to understand that not all carat weights are created equal. Remember, the carat weight is just one of the many factors that affect the diamond’s value. Therefore, a two-carat diamond of lesser color, cut, and clarity could be less expensive than a one-carat of higher quality. Basically, this measurement of quality can give you a skewed perception of value. “Comparing the value of diamonds by carat weight is like comparing the value of paintings by size,” explains AGS. It’s also important to note that one diamond may look bigger than another even if they both have the same carat weight. Why? Some diamond shapes simply look bigger than others. For example, a one-carat round or emerald cut diamond may appear larger than a one-carat cushion cut diamond even though they are the exact same weight. Your eyes aren’t playing tricks on you—this is solely because of the shape of the diamond. Always consider the 4Cs, and not simply the weight when checking the quality of your diamond. The color quality of your diamond can have a big impact on its value. The perfect diamond is colorless, and any hint of color makes a colossal difference in the quality of your diamond. As you move down the color scale, tinges of yellow or brown appear in the stones, and this colored tint reduces the value and quality of the diamond. There is one exception to this rule, however. Having color will not lower the value of the diamond if the color is judged to be a ‘fancy color’, like a canary yellow or the ultimate in rarity, a red diamond. In fact, these colors can actually lead to a significant increase in the price of a diamond. 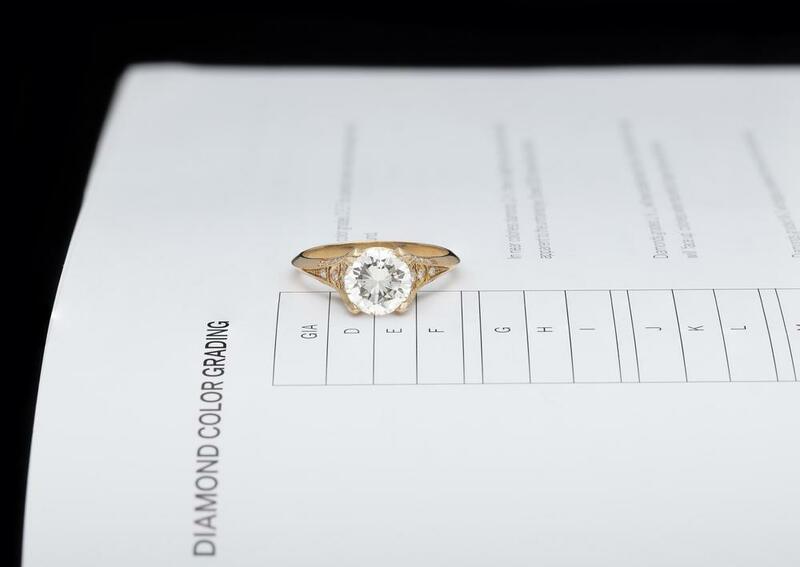 A diamond’s color quality is assessed using a 23 color grading scale ranging from D to Z. Each letter corresponds with five subcategories of color quality. As previously mentioned, the closer to colorless a diamond is, the higher the value and quality, but color is an exceedingly subjective member of the 4Cs. Surroundings when examining the color of a diamond can affect its color appearance. The setting and metal of the setting can also influence color. Women are also statistically more sensitive to color differences in diamonds than men. The color quality of your diamond is certainly important. A four-carat diamond with an “S” color grade might be far less impressive than a one-carat colorless diamond. If you want to judge the color quality of a stone yourself, take a page from the professionals. Turn the diamond face down on a white sheet of paper in a well-lit room. This will help make any tint of color more apparent, and then you can decide what range you are most comfortable with when making your purchase. Just remember that while color is graded from the bottom, diamonds are viewed from the top, so consider the look of the entire stone before ruling out a color grade. The clarity rating of your diamond is another essential element to understand. A flawless diamond has no inclusions or surface imperfections, while a poor clarity quality will have inclusions that can be spotted by the unaided eye and may even have chips or other surface aberrations. Why does clarity impact the quality and value of a diamond? AGS notes, “Clarity is considered important in the value of a diamond because of the notion that diamonds with a higher clarity are rarer in nature.” Not only is clarity an important characteristic in the rarity of a stone, but a diamond with a very low clarity grade will actually be less brilliant and may even have a somewhat cloudy appearance. Diamonds with poor clarity grades are also prone to chipping, cracking, or even shattering, especially if the inclusions are located around the edges of the diamond. Diamond clarity characteristics are graded while the diamond is being examined under 10x magnification. The clarity quality is then indicated using a clarity scale with 11 clarity grades. And these grades are important for you to understand. Flawless (FL) diamonds have no inclusions or blemishes. Internally Flawless (IF) diamonds have no internal inclusions but may have slight surface blemishes visible under 10x magnification. Very, Very Slightly Included (VVS1) and (VVS2) diamonds have minute inclusions that are difficult to see, even under 10x magnification. Very Slightly Included (VS1) and (VS2) diamond have minor inclusions that are sometimes detected very easily under 10x magnification. These inclusions are invisible to the naked eye, however. Slightly Included (SI1) and (SI2) diamonds have noticeable inclusions under magnification that can be visible to the unaided eye. Included (I1), (I2), and (I3) diamonds have obvious inclusions easily visible to the naked eye with potential durability risk the further down the scale you go. Flawless diamonds are very rare—and incredibly expensive. But fortunately, diamonds with lower clarity grades can appear flawless to the naked eye. Diamonds that appear flawless, even though they are not actually flawless, are known as “eye clean” diamonds. This means the diamond does not have any inclusions that are visible to the naked eye. Eye clean diamonds are far less expensive than flawless diamonds and just as beautiful, so most customers feel comfortable choosing these diamonds. If you’d like a more detailed look at the diamond, you can always ask for a jeweler’s loupe to examine the stone under magnification, but it can be hard to judge clarity for a layperson. 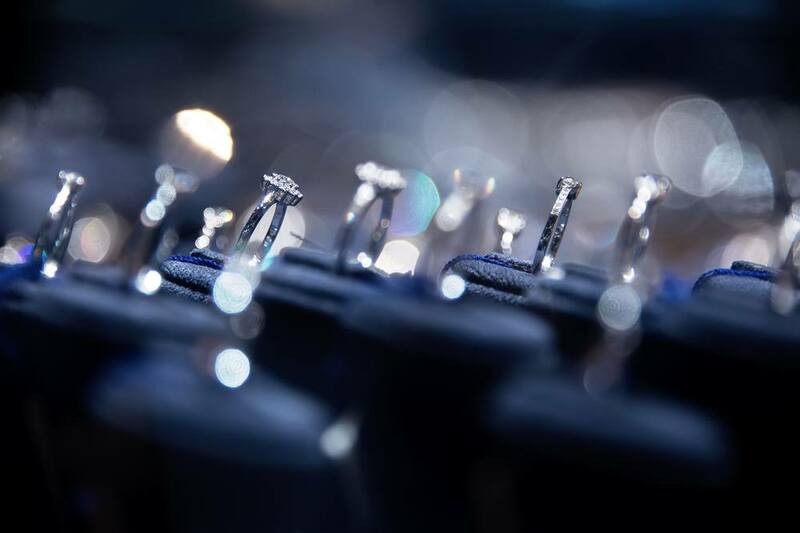 Just be sure that you view the diamond outside of the fancy lights in a jewelry store, as these lights are specifically designed to increase brilliance and to help hide visible clarity characteristics. The cut quality of your diamond is of aesthetic importance. A well-cut diamond is designed to dazzle, as every angle and facet of your diamond interacts with light beautifully. For round diamonds, the cut quality is fairly objective, but judging cut quality of fancy shape stones (any shape other than a round) is a little bit more subjective. “Keep in mind that a well-cut diamond will have more life and sparkle than one with a lesser cut quality,” according to AGS. Brightness. This is the white light reflection of your diamond. Fire. Fire refers to the flashes of color your diamond displays as light refracts due to a prismatic effect. Scintillation. This factor is the play between the light and dark areas of your diamond. The general idea of a quality cut is to have the perfect contrast between the light and dark areas of your diamond for that brilliant, sharp appearance. 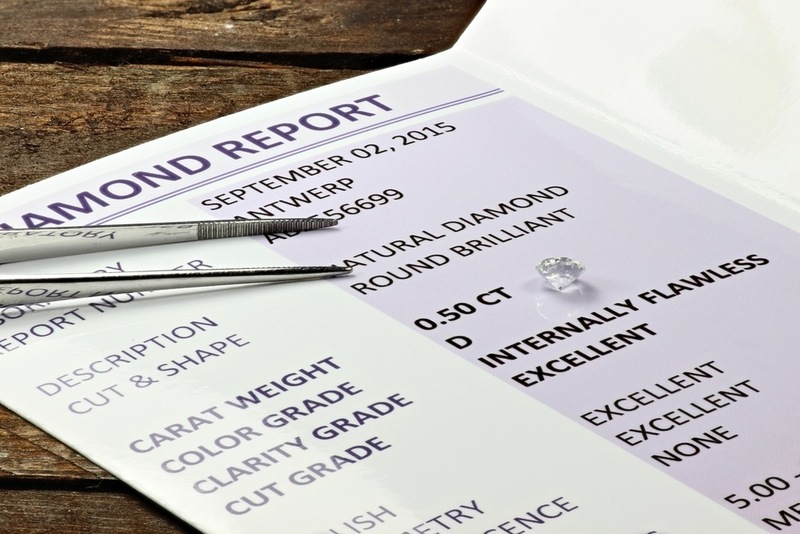 The AGS and other reputable diamond graders use a 10-point cut quality scale, but different grading laboratories will use slightly different nomenclature. 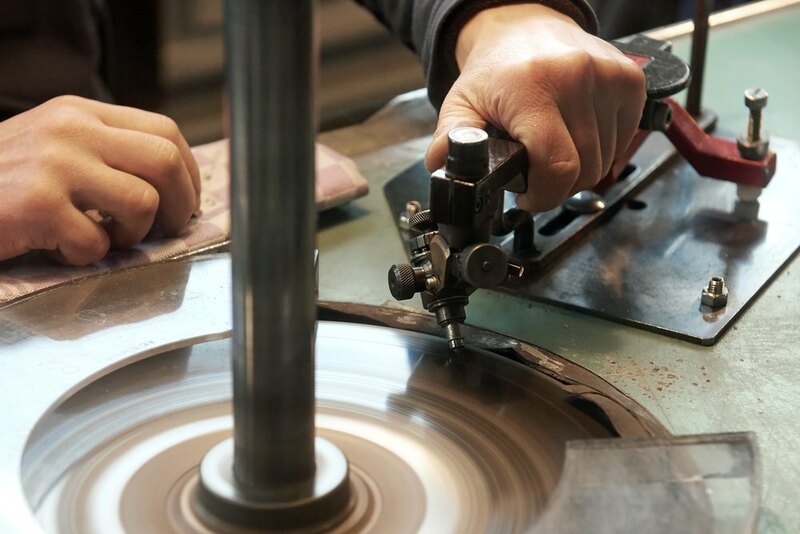 Knowing how your diamond’s cut is assessed is a vital element to understanding the quality of your diamond. The cut of a diamond is often confused with its unique, stunning shape. While cut is related to shape, as previously mentioned, the cut and the shape are not the same. Most people are familiar with the round brilliant cut diamond, but might be less familiar with the fancy shapes. The most well known fancy shapes are the princess, pear, cushion, emerald, oval, and marquise. Some of the lesser known main shapes are the Asscher, heart, and radiant. 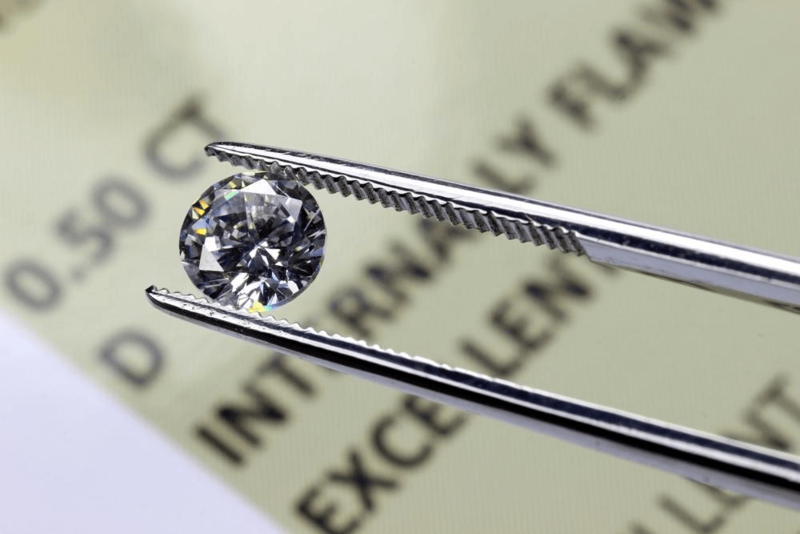 The best way to judge cut quality of a diamond isn’t to use tools like the Holloway Cut Advisor, which is both outdated and horribly inaccurate, but is actually to view a diamond in person. There is no better judge of light performance than to see the light performance for yourself, and you will know immediately if you are happy with it or not. To get the best feel, examine the stone under different types of lighting, including indoors and natural light. Move the diamond around to see how it sparkles when the light hits it. Just remember, if there is poor external lighting, you can’t expect a lot of brilliance from the stone since diamonds don’t generate light on their own! The 4Cs are certainly vital when you want to check the quality of your diamond. For this reason, it is important to learn more about where each diamond lands on the 4C grading scales prior to making a purchase. However, simply taking a jewelers word for it is not best practice. Instead, verify the diamond’s grades by taking a look at its official certification. A diamond certification is documentation of a diamond’s quality by a third party. This is not a certification by the diamond buyer or seller. These have become increasingly important due to diamond scams. The certification will include detailed information on the diamond’s cut, color, clarity, and carat weight. For example, the report will contain a computer-generated image of the diamond with marks that indicate the location of each inclusion. The computer-generated image will also provide information on the diamond’s various proportions. In addition to this image, the report contains a table that tells you where the diamond falls on the color, cut, and clarity grading scales. Diamond certificates feature various security features to ensure they are original. One or more of the most reputable diamond graders in the U.S. and Europe issues them. Ensuring your diamond has been certified by one of the above diamond graders is absolutely essential to checking its quality. GIA has a diamond “Report Check” you can utilize online. To check your report, simply enter the number on the top of the certification to verify its authenticity. If a certificate is presented from any other grading entity, do some research to make sure it isn’t owned by the person selling you the stone. You want a truly independent report of the diamond’s quality. In order to check the quality of your diamond, you must know what to look for before making a purchase. A working knowledge of the 4Cs and a basic understanding of the importance of a diamond certification from a reputable gemological laboratory will ensure you get the facts. With so many elements supporting a diamond’s true brilliance, one can never be too informed prior to making one of the most important purchases of a lifetime. For more information on this subject, visit Brilliance.com’s diamond quality education section.